Accurate Inspections is a multi-office inspection firm with licensed professional inspectors in the Rio Grande Valley/Lower Gulf Coast and San Antonio/Hill Country areas. We are available for commercial and residential inspections 7 days a week. Inspection types include commercial draw, residential phase construction, and real estate transaction inspections. A house is just an object. It is a picture, a drawing, a concept. A home is much more than that. A home is where memories are made. It is for a growing family, for close friends, for celebrations. It is where you will spend the most memorable times of your life. It could be a brand new construction, which started for you as a house on a set of plans, or it is an existing structure that is new to you. Either way, it is probably the biggest purchase or sale that you will make in your lifetime. 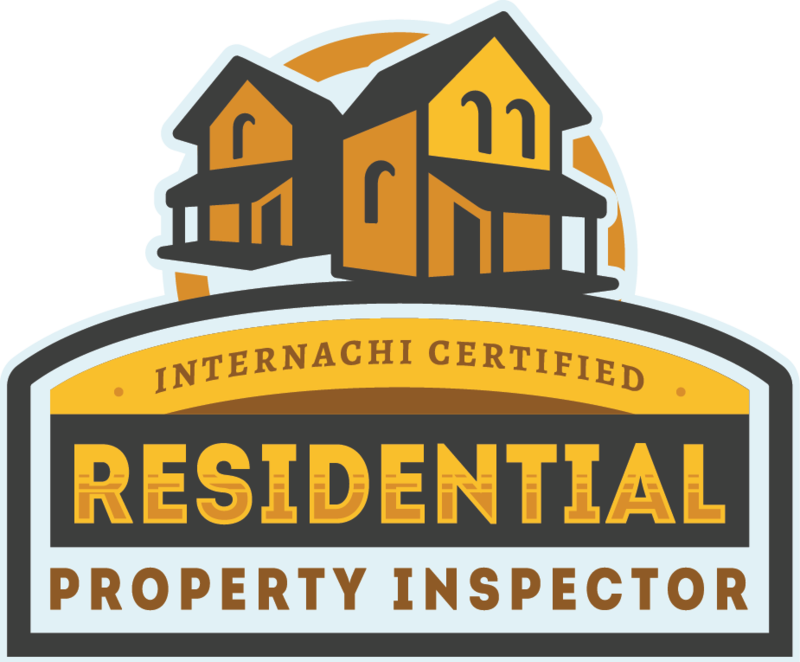 We are home and property inspectors and we do quality inspections all across the Rio Grande Valley and Hill Country areas. Our promise to you is that you will get our best every time. Buying a home, either new or resale, is a big decision that comes with a big cost. Protect your investment and know what you are buying. A home inspection, while not mandatory to buy a house, it is recommended. 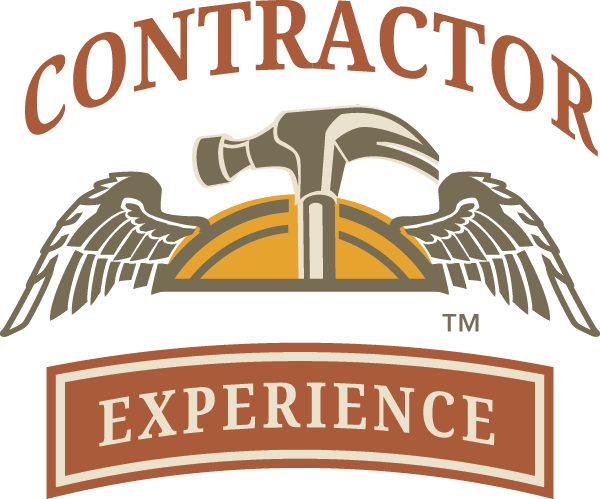 We have years of experience in building, remodeling, buying and selling property. Steve is also a real estate broker and has walked through and/or inspected 1000's of homes in the McAllen area and have seen many a defect. David has been a home builder for regional builders and remodeler for many years and has had to fix these issues. We have never seen a perfect house. Every house has something wrong with it. It may be minor or it could be major but don't take a chance. Schedule your home inspection today. Our job as an inspectors is to evaluate the property as a set of systems. The house or commercial property doesn't pass or fail, but we will note items that are not working, items that need to be fixed, and items that need to be monitored. At the end of the day, you as a buyer should have a clear picture of the home you are buying. Discounts for Heros. We offer discounts to active duty and retired LEO's, Fire & Military. We come from a family with a history of military and law enforcement service. We understand the sacrifice. We want to give back to you for that service. Be sure to let us know where you serve or have served. Steven is located in the New Braunfels, TX, area, and he is just a short drive to any part of the Hill Country. 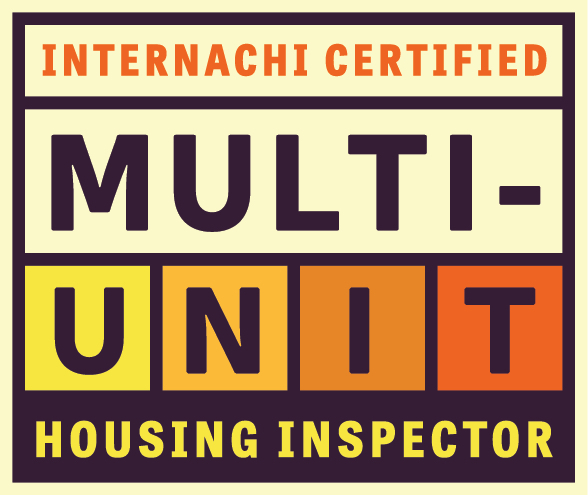 He can inspect your home, condo, townhome, or commercial property anywhere from San Antonio to Austin with everything in between. It can be difficult choosing the right home inspector. Unlike most professionals you hire, you probably won’t meet me until your inspection appointment--after you've hired me. Furthermore, different inspectors have varying qualifications, equipment, experience, reporting methods, and pricing. One thing that’s certain is that a home inspection requires a lot of work. 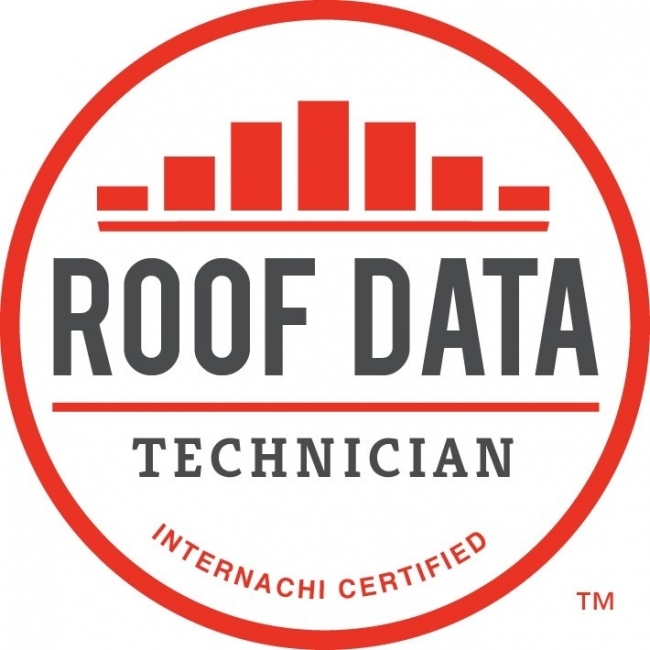 Ultimately, a thorough inspection depends heavily on the individual inspector’s effort. 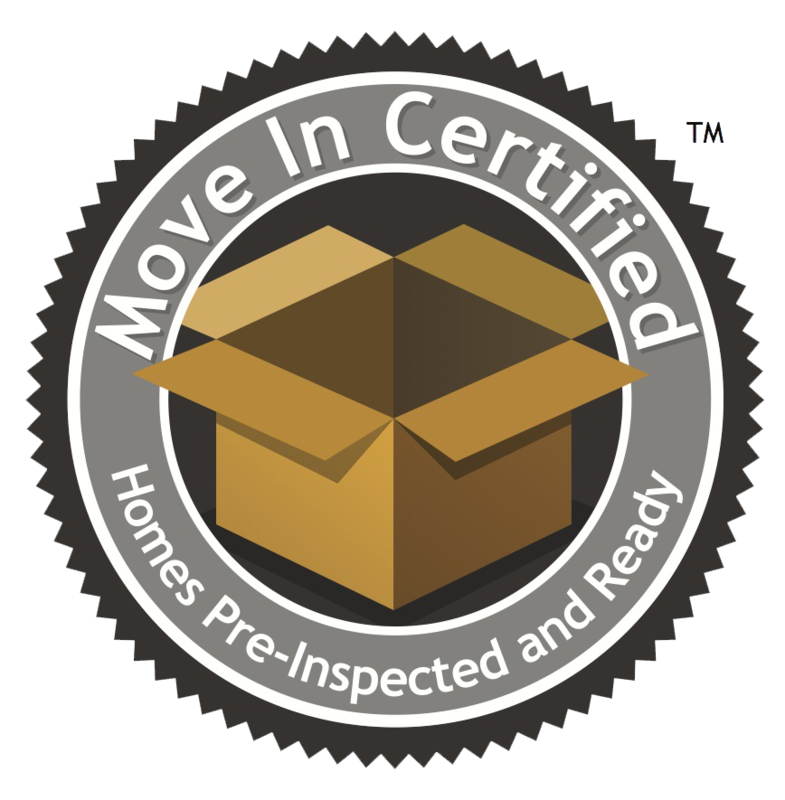 If you honor us by permitting me to inspect your new home, we guarantee that we will give you our very best effort. This we promise you. Buying a home is a big purchase. It is probably the biggest purchase you will ever make. Find out the condition of the house before you make your decision. Home inspections are not just for the buyer. As a seller, you can get a home inspection before listing your home. A seller prelisting inspection can give, you the seller, a competitive advantage of knowing the condition of the home and being able to make repairs before putting it up on the market. 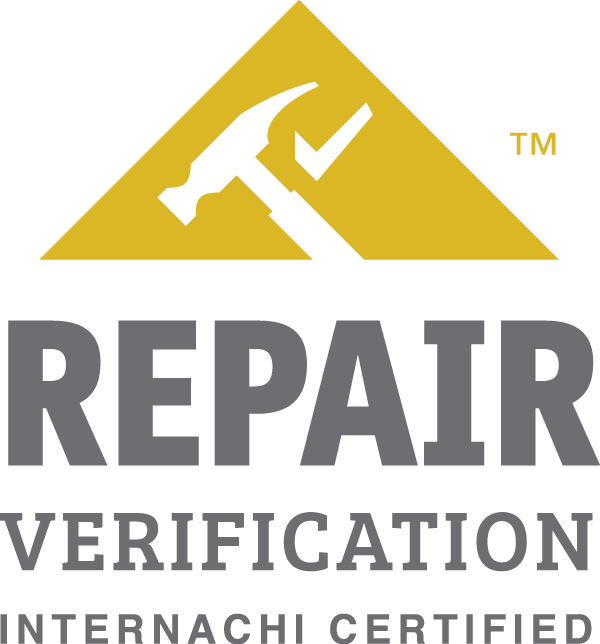 We will inspect the condition of the home and report back to you any deficiencies noted and then you decide what needs to be fixed. We also offer a service where we post the inspection to make it available to any buyer who is looking at making an offer on the house. This takes the guess work out of the condition of the house and minimizes the contingencies. As a homeowner, you can get annual inspections so they know the health and condition of their major systems. Armed with this knowledge, you are able to anticipate and budget for repairs or replacement of items. Buying a new house? Even brand new homes have issues. The builder is willing to fix them, but how does he know what to fix? A New Home Inspection will give you that list of items that were just missed during the busy construction phase.